Specializing in the service and repair of gas fireplaces and gas logs. Fireplace conversions from wood to gas also available. 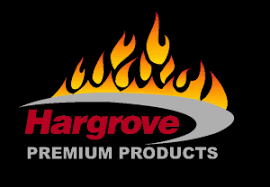 Featuring Hargrove Gas Logs and Heat and Glow Fireplace Inserts. All models of equipment serviced.